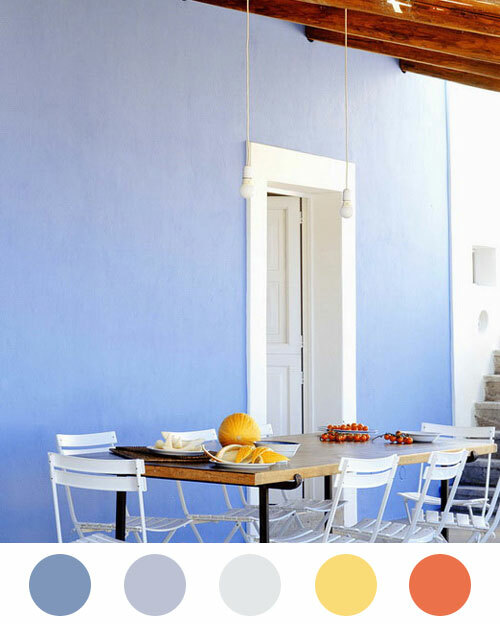 Casa & Co: Today's Inspiration - Summer House Heaven! Can I book a plane to France right now??? ?